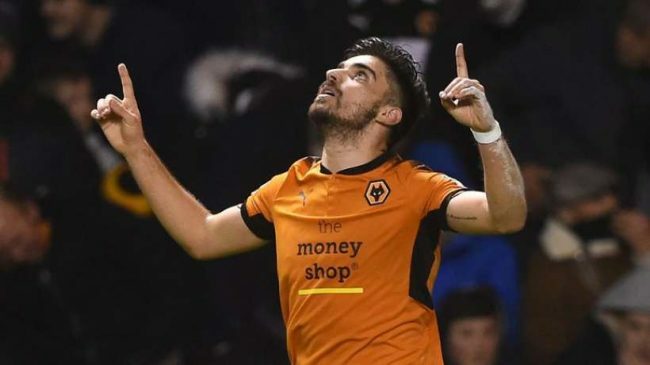 According to the tabloid newspaper The Sun, Manchester United are prepared to move for Wolverhampton Wanderers’ creative midfielder Ruben Neves. The 21-year-old ace has started the new season in stunning form after helping the Midlands outfit to promotion from the EFL Championship last season. The report says the Red Devils manager Jose Mourinho was going make a swoop for Portuguese international after the 2018/19 season came to a close, but a January approach could now be on the cards. Such has been his form since his 2017 arrival from the Liga NOS giants FC Porto, both Manchester United and rivals Manchester City are looking to secure his signature. It may take a bid of £60 million to lure him away from Molineux, but Jose is said to be willing to land him. The Citizens boss Pep Guardiola wants him to make up for not signing Italo-Brazlian Jorginho from Napoli. As a result, Wolverhampton Wanderers could be faced with a host of bids for their deep-lying attacking midfielder when the winter transfer market opens in January, but they have no obligation to sell given Ruben’s contract doesn’t expire until 2023. Manchester United could reportedly end their long-term pursuit of England international central defender Harry Maguire, according to the British daily national newspaper The Times. The Premier League giants were continuously connected with a mega-money move for the Leicester City key man this summer as a result of his impressive displays at the 2018 FIFA World Cup finals in Russia. The 25-year-old star, who has 13 international caps for the Three Lions, has netted one goal in four appearances in all competitions for The Foxes thus far this season. 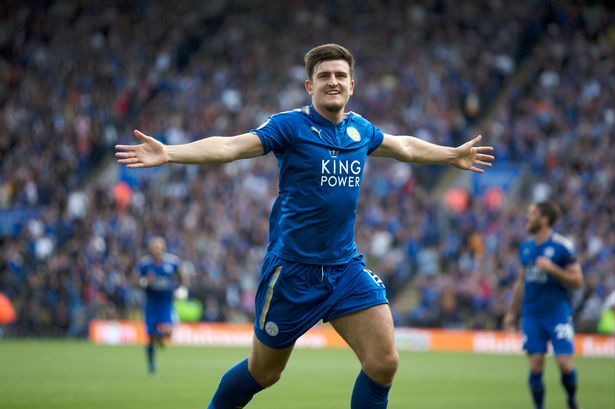 Maguire, who arrived at the King Power Stadium the previous June following his switch from EFL Championship Hull City, in a deal worth up to £17 million, has netted three goals in 48 matches overall for Leicester City. 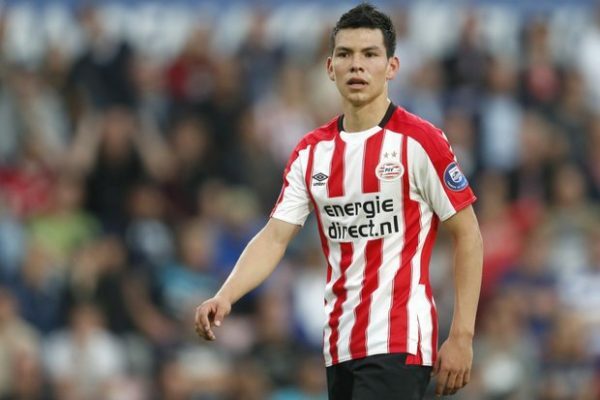 However, the centre-half’s decision to put pen to paper on a fresh five-year contract at the club has almost surely put an end to the Red Devils’ pursuit of the defender, who will now earn £90,000-per-week at the King Power Stadium. Harry Maguire was a number one defensive target for Red Devils Portuguese manager Jose Mourinho in the summer and was rated at around £75 million.